Best Choice For Mobile Notary Services. A Notary Public in the common law world is by definition a public officer constituted by law to serve the public in non-contentious matters usually concerned with estates, deeds, powers-of-attorney, and other legal documents. The main functions are to administer oaths and affirmations, take affidavits and statutory declarations, witness and authenticate the execution of certain classes of documents, take acknowledgments of deeds and other conveyances, protest notes and bills of exchange, provide notice of foreign drafts, prepare marine or ship’s protests in cases of damage, provide exemplifications and notarial copies, and perform certain other official acts depending on the jurisdiction. Lowell, Tewksbury, Chelmsford, Dracut MA area residents and businesses can get their documents notarized by one of our licensed professional notary public to make their life easier. Stop by your nearest Neighborhood Parcel today for Massachusetts notary services that fit your schedule. Your documents will be reviewed and signed in front of our staff then received the appropriate seal and filing. Many documents and transactions these days require the security and certainty of a Massachusetts seal. We can assist you with all your notary services needs from signature witness to Oath Administration. We also offer a full range of document services, such as color printing and copying, to digital scanning, Faxing, and overnight delivery. 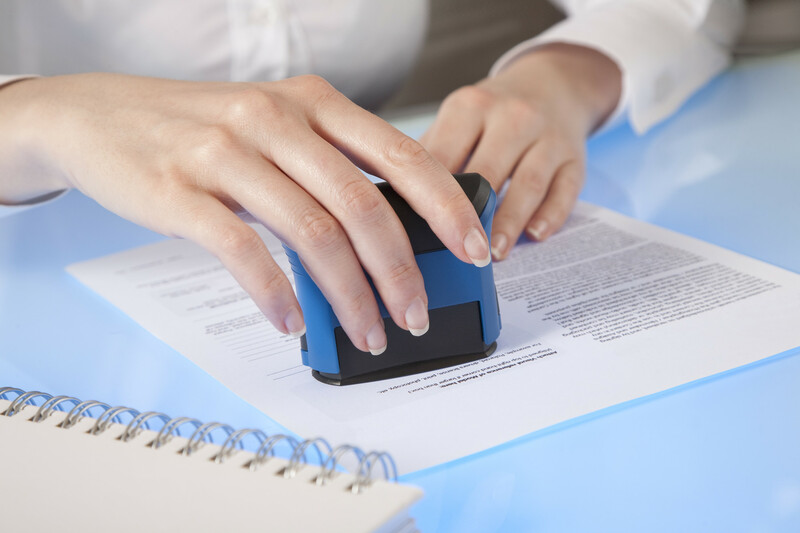 We can help you make copies of your notarized documents for your safekeeping and peace of mind. We can Fax or overnight your documents at the same location. You may also get your documents scanned and instantly delivered to your email inbox. The availability of service is subject to the office staffing schedule. I needed to notarize my documents and overnight theme to my office in California. Neighborhood Parcel was an answered prayer! Their location was conveniently located right off Main St, the Notary Public there was very friendly and knowledgeable. He helped me Notarize my documents, copy them and FedEx to California. All from one stop. This is a great location.